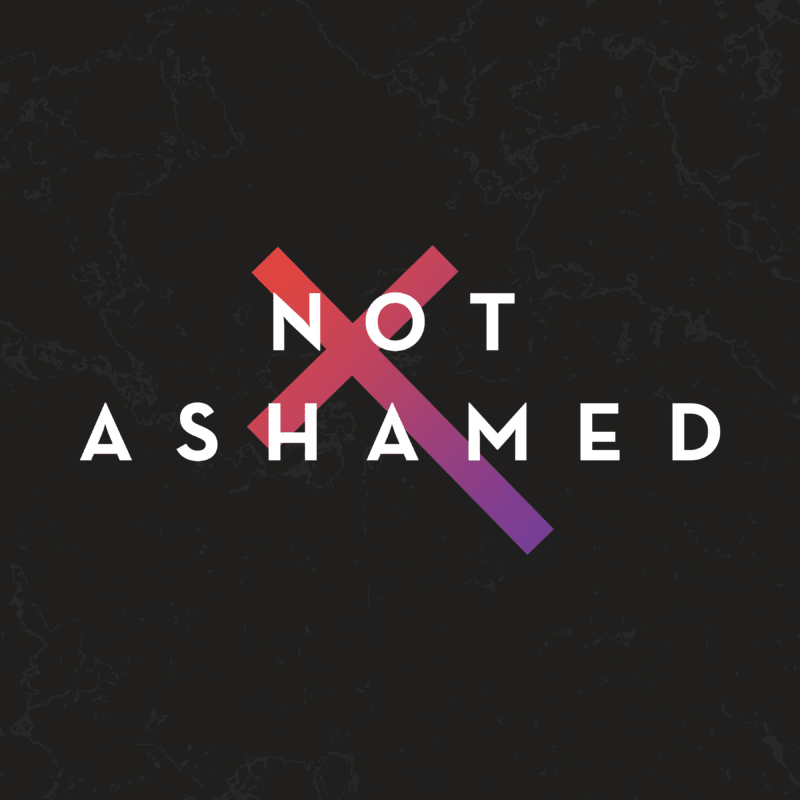 Enjoy original, Christ-centered music and writings. Be encouraged to proclaim Jesus as Lord of your life. 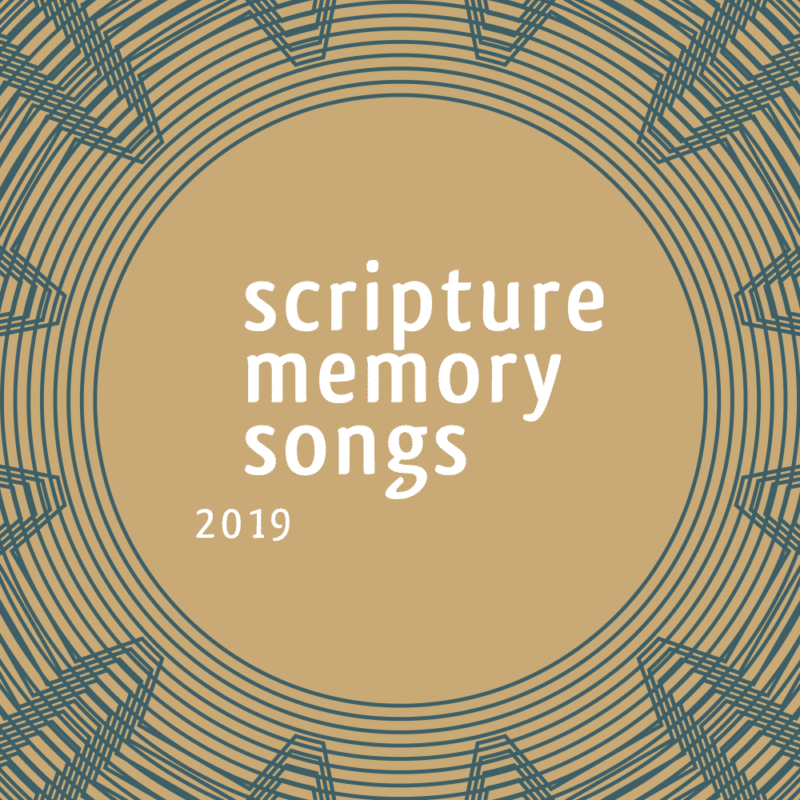 Songs to help you memorize scripture each month. 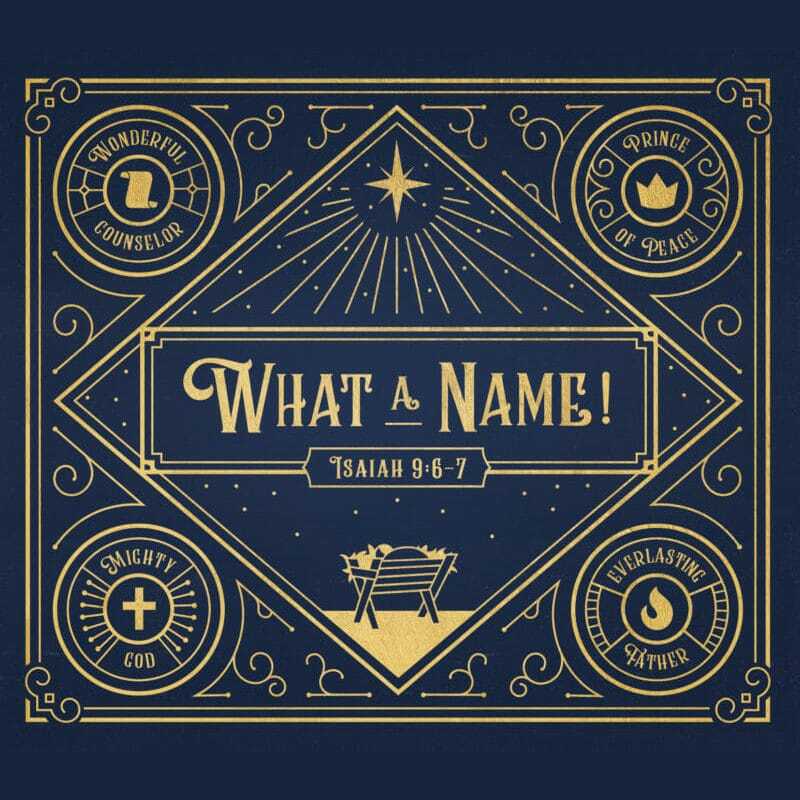 A 4 track album with original songs based on Isaiah 9:6. 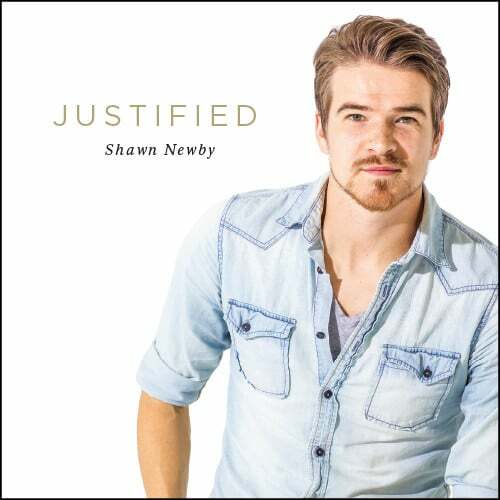 Enjoy 12 songs including 11 original songs written by Shawn Newby. 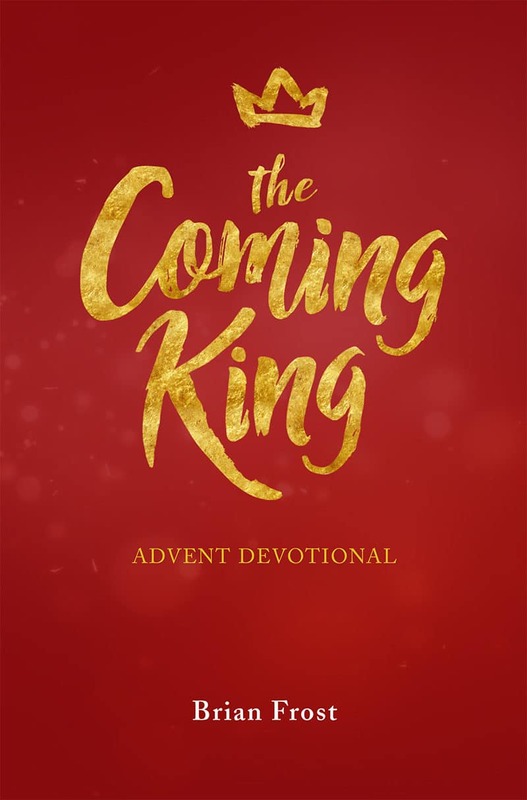 This 25-day devotional guide will walk you through the grand narrative of Scripture, from Genesis to Revelation, revealing key truths about why Jesus had to come and what that should bring us hope this Christmas.